As a nonprofit, community organization, donations and volunteers are what drive and support our programming. Please join us in supporting the CFSC and figure skating in our community. Each year the CFSC supports skaters through competitions, testing, recitals, seminars, lessons and our two shows; The Nutcrackers on ice and our Annual Spring performance. Your donation will help us to continue to offer these programs to skaters in our community at reasonable prices and assist with our ability to replace aging props and scenery for our shows, sponsor skaters for regional, national and international competitions and offer more need-based scholarships to those in the community to pursue the love of skating. All Friends of Columbia Figure Skating Club Patrons will be recognized in both of our Show Programs for the entire season and will receive a personal thank you note from a skater that has benefited from your contribution. We hope you will consider being an inaugural member of our Patron Program. Thank you for considering supporting the CFSC as a Sponsor. The CFSC is a 501(c)(3) organization and all donations are tax deductible. If you are interested in the Friends of Columbia Figure Skating Club Patron Program, please click here. 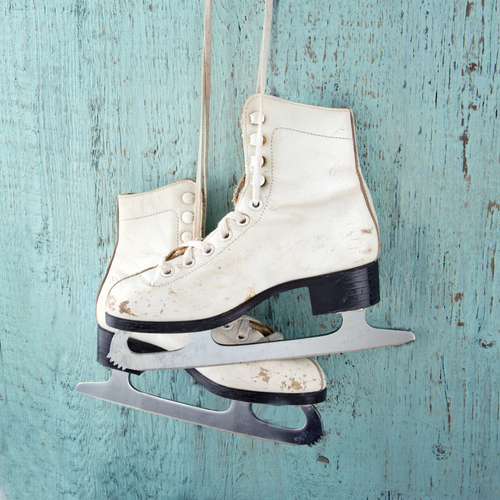 For more information on your opportunity to sponsor the Columbia Figure Skating Club in your community please contact Chris Tincher at Tincherchristine@gmail.com or 443-794-7038.